One of the best things about Florida's fall season is the anticipation it brings of refreshing shifts of cooler air. 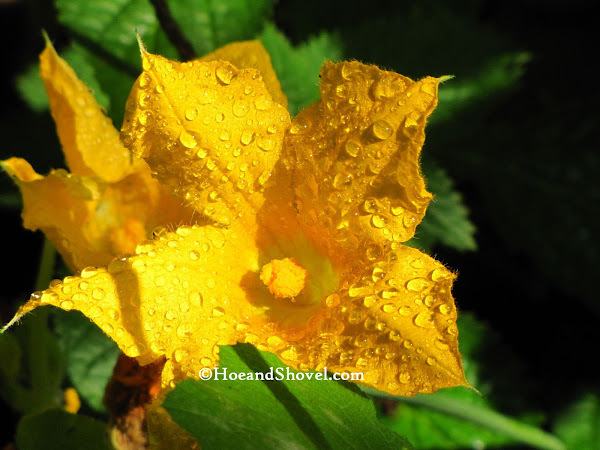 Once they decide to settle in and relieve us of our endless summer the gardener and the garden sing for joy. With expectation of gentler days and our second spring also comes our second edible season. Reflections of a personal nature were previously noted here with a list of seeds sown in September. Some of those never germinated and had to be sown twice. Many seeds came up and are flourishing in abundance. For me, the green beans are an all-time favorite. After growing my own I can barely purchase them store-bought. So you can imagine the first harvest is an especially delicious treat. 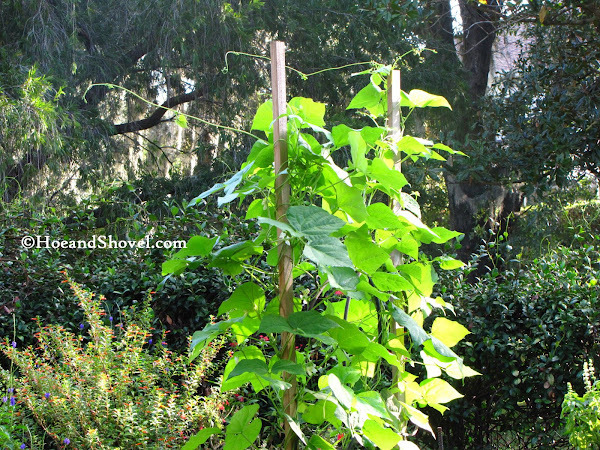 Pole beans have clambered their tender vines all the way to the top of the 8 foot poles and flowers promise fruit to soon be enjoyed. So many variables effect vegetables grown in the home garden. September gave us record high's in the nineties. October's shorter days offered reprieve even though still very hot and in my area 'zero' rainfall. 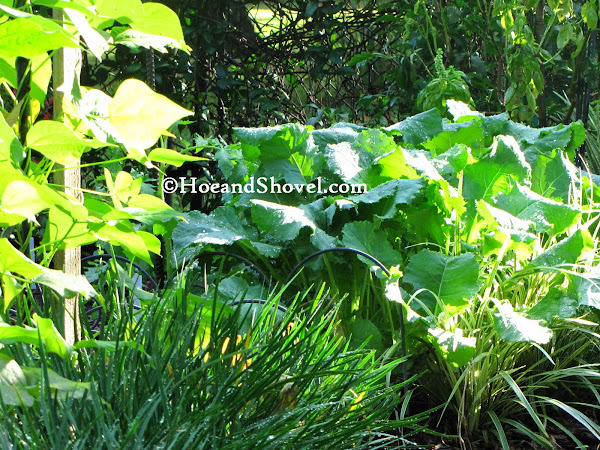 Tender and sweet have been the harvests of collard greens which will last through the winter. 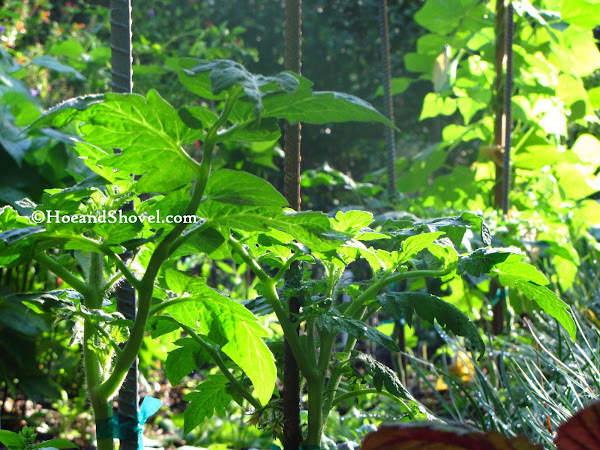 Tomatoes are staked and pruned to single stalk. Tomato tone, fish emulsion and seabird guano is their nourishment. Fortunately and thankfully the pesky, harmful insects are minimal during this milder growing season. November has begun with some much needed rainfall and this week more seeds will be sown of those veggies that will not tolerate heat. 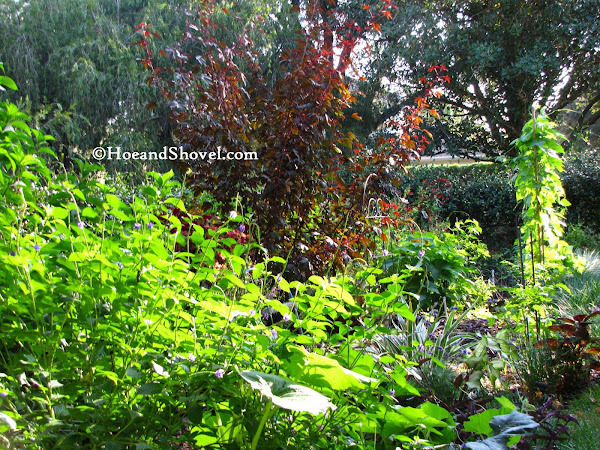 Fall is a glorious time to be in the garden! And a glorious time to eat fresh veggies! Do you have a favorite vegetable from your garden? I've been enjoying eggplant every week. Mmmmm, so tender and almost sweet. Still waiting on my tomatoes, beans and lettuce though! Your veggies look wonderful! I love the greenery of the plants. They are magnificent. I love them all!!! 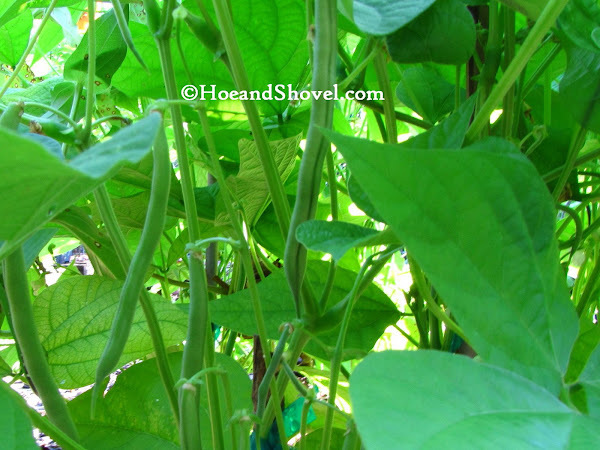 I love green beans too, but didn't plant any this year, as I'm reworking the ugly veggie area, trying to make it prettier like yours. :-) We had a rainless and hot October, but wow, it's rained for three straight days here in the valley, and it was positively freezing this morning...55 degrees when I went out to visit my orchids. Had to put away the mister, as my hands were freezing! Hi Meems, what seeds will you be sowing this week? I didn't get around to the seeds in September like I wanted. What can I still do? I'm jealous. For some reason I've not done cucumbers well. Eggplant sounds good. 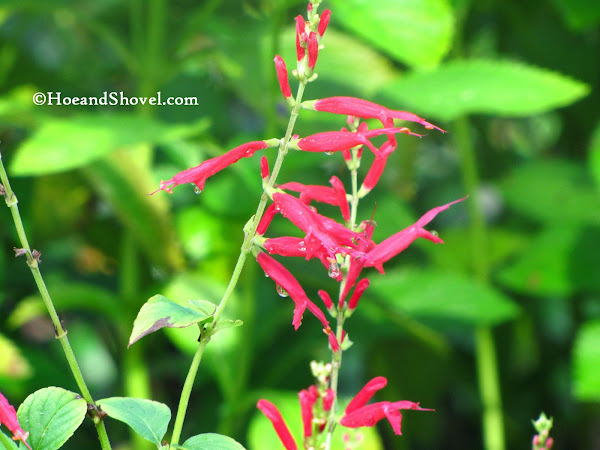 It is a reliable Florida grower. I've got a great gluten-free recipe for eggplant parm. Pretty is always a winner in the veggie garden and elsewhere don't you think? :-) You know I'm happy for the cooler weather. Spikes like this might not be so good for the veggies though. You just never know what we will get around here. Still need to plant peas, broccoli, cauliflower and more rounds of carrots, radishes, and lettuce. haven't been keeping up but i am glad that i get to see you growing homegrown goodness. real food. we had a frost last night and heard it might have hit you guys too. i love the sight of garden veggies flourishing...it makes me feel all warm and fuzzy inside. enjoy. Tomatoes have always been my favorite but the green beans I planted for the first time are fast becoming another favorite. I just didn't plant enough of them. I think I will plant less tomatoes in the spring and more green beans! No green beans for me thank you. I bet you froze here for the game. I can't believe we lost, again. I can hardly wait for next season- so I can get growing again...all really nummy looking! I miss green beans! I would love to sit around your fire with you. It was unseasonably cold here over the weekend...but colder where I was in the 'north'. The tomatoes cannot be beat for flavor and goodness. Beans are just as wonderful though. If you have room you could still plant more. I'm going to see how long I can keep them going in succession. So cold. Losing so badly made it colder! We do love our second season. The joy of Florida-living. Thanks for stopping by.